mobile.de, part of the eBay Inc family of companies, is the largest online vehicle trade site in Germany. 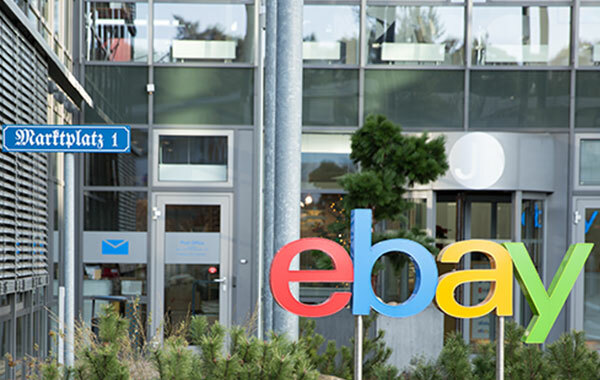 Our office campus is co-located with the eBay Marketplace and ebay Kleinanzeigen offices in Dreilinden, just outside Berlin and also in Berlin-Friedrichshain. At mobile.de we strive to bring utility and meaning to our users and value for our business in everything we do. We are looking for a Senior UX Researcher to help explore and shape our products and the future of mobile.de. and we strive to create solutions that serve both business and user needs. As part of the UX team, you will work with and be supported by a mature team of designers and researchers with diverse skill-sets; you will drive the excellence of the UX Research area while partnering with product and tech teams, external and internal partners to understand our users, translate insights into solutions and test these solutions. 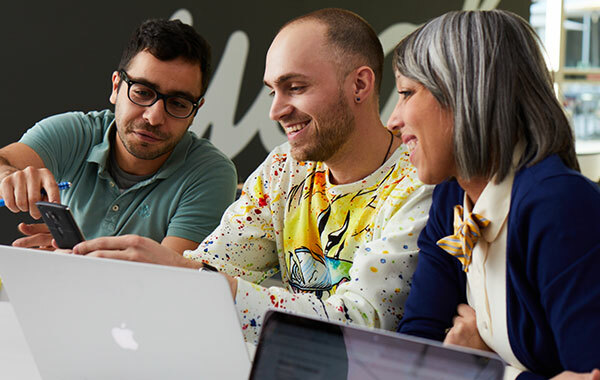 As part of the eBay Classifieds Group you will represent and drive mobile.de’s UX Research efforts and activities internationally. We are looking forward to your online application (with portfolio link/pdf) at https://careers.ebayinc.com/join-our-team/start-your-search/find-jobs-by-location/detail/germany.